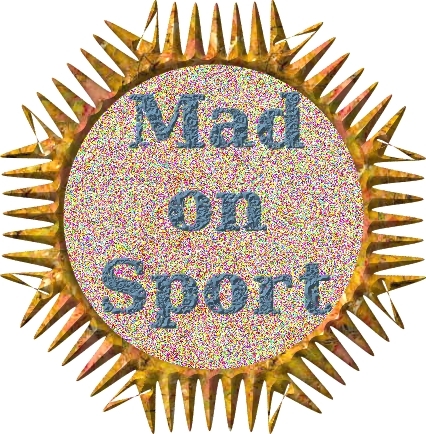 Bruce Goodman's "Mad on Sport"
William’s father was mad on sport. So since the day William was born, his father pushed him, pushed him, pushed him. William was pushed from one sport’s event to another. All said and done, William didn’t overly mind, especially the drinks and chips. And he knew his father loved him, and his father made it fun. But he hated to be pushed. One day, suddenly, William’s father dropped dead. There was no one now to push him. William sat in his wheelchair and bawled his eyes out. He loved his father. He needed him.